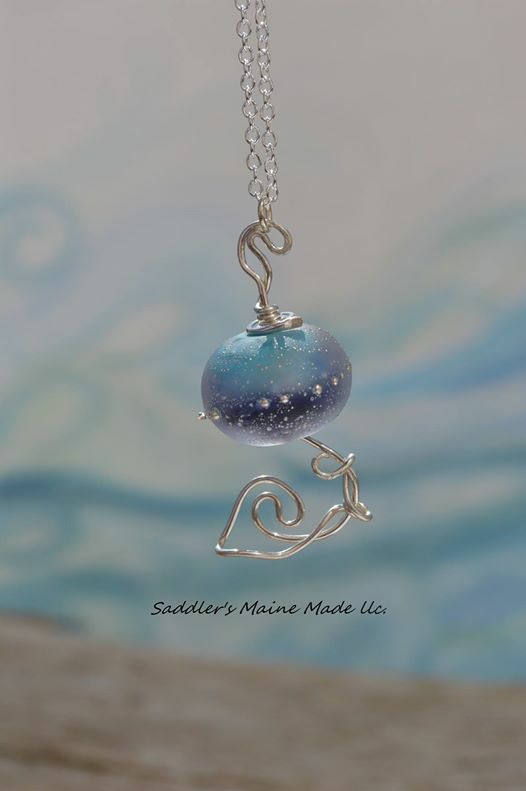 Saddler’s Maine Made LLC features Paradise Beads! 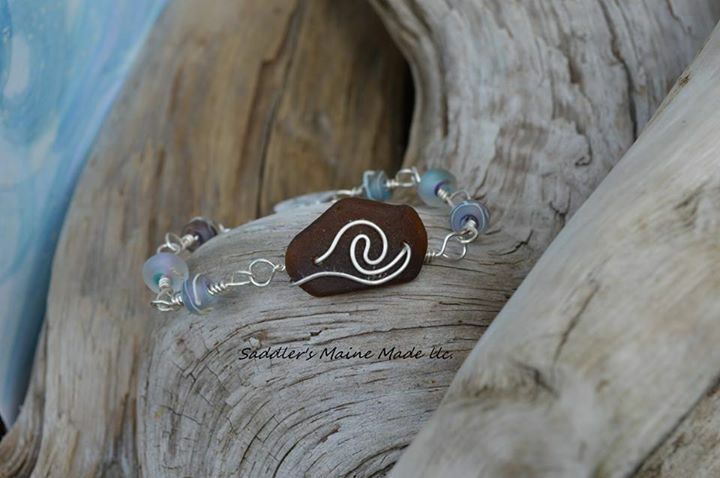 Work shop and studio of hand crafted jewelry and, wire sculpture. 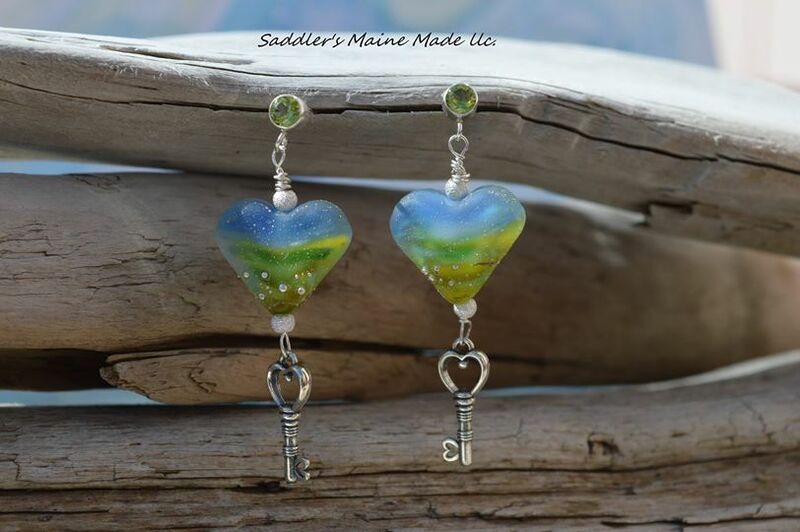 Featuring Moosehead lake beach glass jewelry . 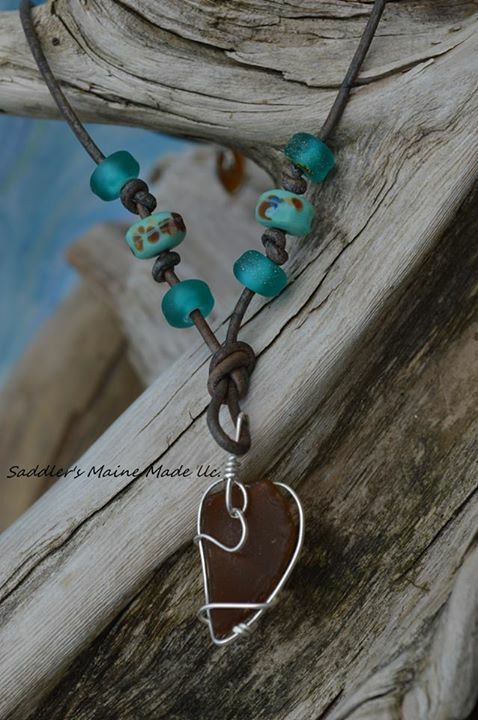 Nicole Saddler, designer & owner. all me piece’s are of my own original designs using the finest metal’s; Argentium Silver .930, Sterling Silver .925 and, 22k Gold. Captured authentic Moosehead Beach Glass, found by me. 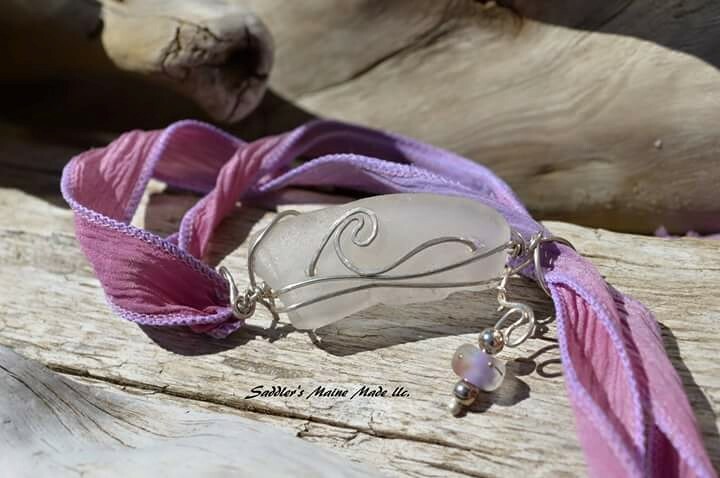 Sea glass from exotic beaches around the world. 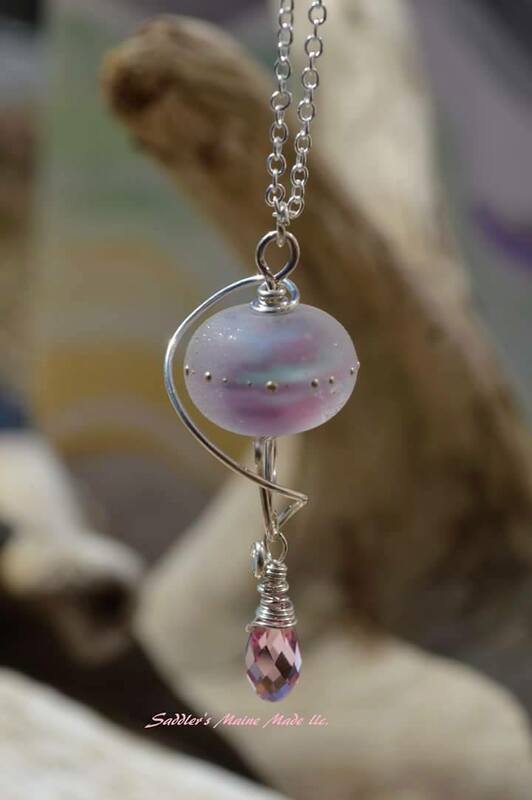 Newest addition to the design table, I have invested in unique artisan lamp work beads. Handcrafted by some of the world’s best glass artists. 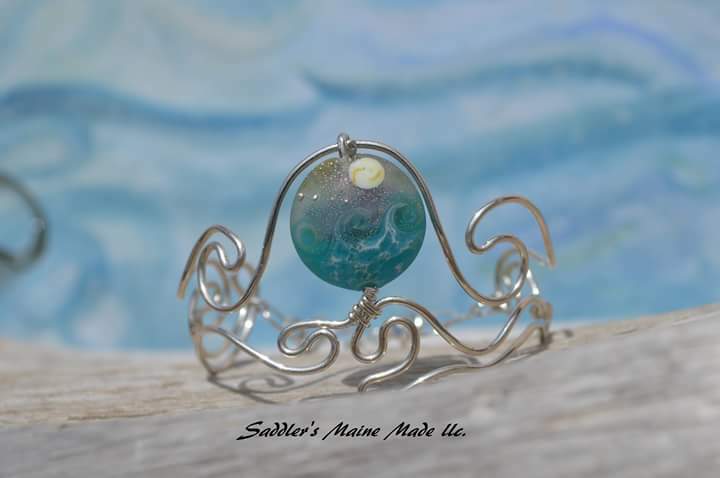 Posted in Designers, UncategorizedTagged featured, Jewelry, Nicole Saddler, paradise lampwork, SaddlersMaineMadeBookmark the permalink. 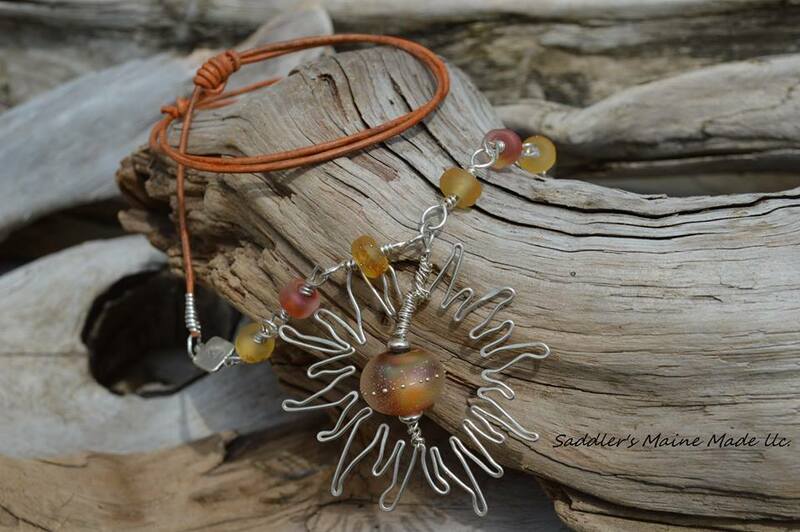 EmAJ Designs features Paradise Beads!